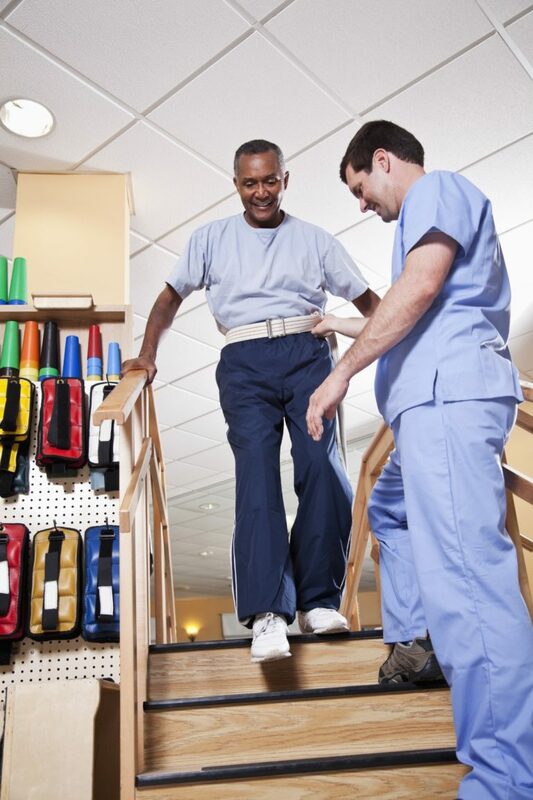 Occupational therapy is a rehabilitation program designed to help you regain your ability to perform simple everyday activities such as getting dressed, eating, and completing household chores. The ability to reintegrate these everyday movements into your lifestyle plays a huge role in rebuilding motivation and self-esteem. As you become stronger and more capable of independently accomplishing your daily tasks, you’ll become more confident and assertive. We will work with you to improve your range of motion, movement and coordination, and self-reliance. The program will increase your hand and upper extremity function in day-to-day living.